Zika linked to Guillain-Barré syndrome in new Lancet study. Aedes aegypti mosquitos are photographed in a laboratory at the University of El Salvador, in San Salvador, on Feb. 3. As the Zika virus has spread rapidly across Latin America, the focus has been on its apparent—though still not proven—link to microcephaly, a neurological condition where infants are born with abnormally small heads and incomplete brain development. More recently, though, scientists have started to suspect that Zika is also responsible for an increase in Guillain-Barré syndrome, a severe neurological disorder. But until now, direct evidence for the link has proved elusive. Now we have the first substantial evidence connecting the mosquito-borne virus to Guillain-Barré syndrome, in the form of a study published Monday in the British medical journal the Lancet. Researchers analyzed blood samples from 42 patients who were diagnosed with GBS during a 2013–14 outbreak of Zika in French Polynesia to find that all had experienced Zika virus infection—a significantly higher proportion of infection than in the general population. The researchers tested the GBS patients against two control groups: hospital patients who came in with non-Zika maladies, and patients who tested positive for the Zika virus but had no symptoms. Those in the first control group were used to represent the general population. After testing their blood, researchers found that 56 percent of the first control group were carrying Zika virus neutralizing antibodies, meaning they had experienced past infection. Meanwhile, more than 90 percent of the GBS patients had the Zika neutralizing antibodies—again, a sign that infection had occurred—and most had experienced Zika-like symptoms within the past six days. In other words, the vast majority of GBS patients had experienced Zika infection. According to the study, if 100,000 people were infected with Zika virus, 24 would develop GBS. Still, researchers are cautious not to make any sweeping claims. “The results of our study support that Zika virus should be added to the list of infectious pathogens susceptible to cause Guillain-Barré syndrome,” said lead author Arnaud Fontanet of the Institut Pasteur in Paris. 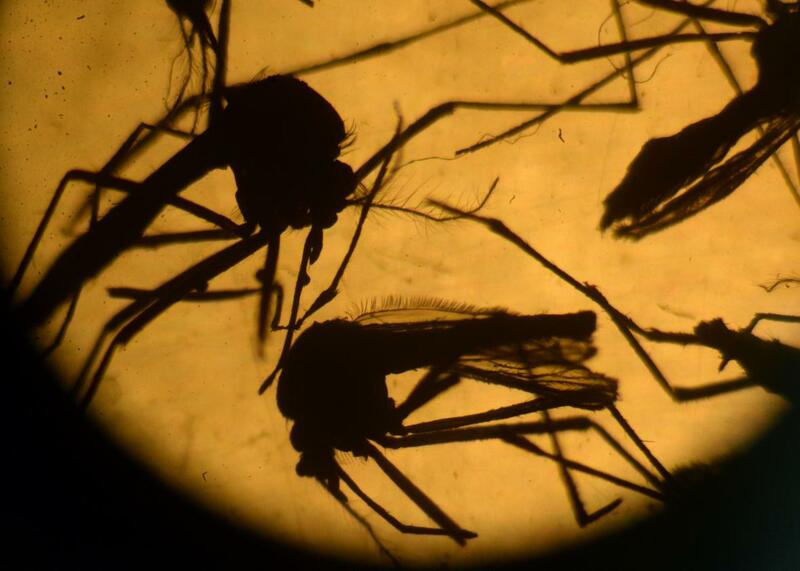 On Sunday, a pregnant woman in Honduras with Zika symptoms was diagnosed with GBS, in what could be the first case of both conditions in that country according to Honduran officials.